Are You Ready to Get This Mailing Party Started? Direct mail is a proven winner and prevents you from having to experiment with your marketing dollars. In order for your business to thrive and be sustainable, with few exceptions, you need to keep reaching new customers. This is your livelihood; don’t leave it up to chance. Take action. We are not a marketing company. We are a San Jose-based real estate investment company that has achieved continued success through direct mail marketing. We know the cost barriers facing small businesses and realized that if we combine our marketing efforts we can scale for a fraction of the cost of doing it alone. Each month we will send a round of 2,500 postcards to households in San Jose. 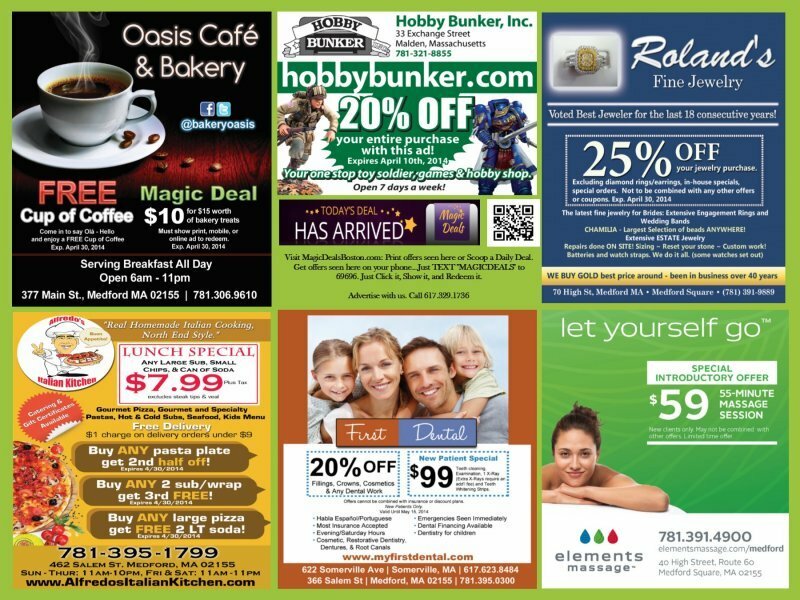 We group together six local businesses at a time to share ad space on one side of a massive 15″ x 9″postcard. Each slot is 5″ x 4″ – just slightly smaller than a regular postcard. Every few months we will rotate the mailing routes, allowing you to reach 3x as many houses per year. These massive postcards stand out in the mailbox and force the resident to take a closer look. Over time we will grow the mailing quantities to 5k and 10k, with minimal increases in cost since the printing and mailing costs decrease at each level. If you understand basic marketing principles, you know that repetition is key to building brand awareness. We are going broad and deep with this campaign; residents will know who you are and want to patronize your business! 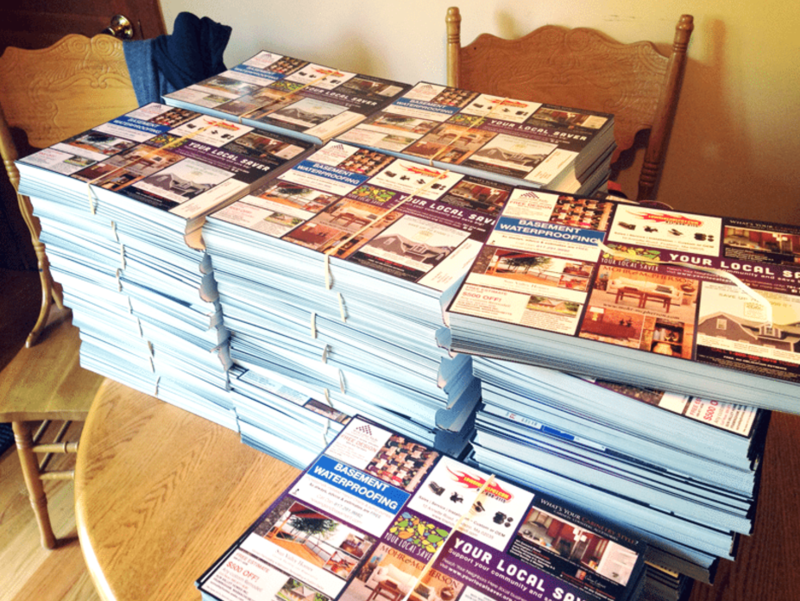 2,500 mailers costs $0.12 per piece ($300/month). A regular individual postcard mailing costs on average $0.45 per piece. We’re offering almost the same ad size as a regular 4×6 postcard but for a fraction of the cost (a 1/3rd of the price). There is no minimum time commitment required, although we do highly recommend mailing for multiple months as repetition is key with direct mail. Plan to mail for at least 3-6 months for maximum traction. Submit a secure payment via credit card or PayPal. The payment link will be sent to you. Create a high resolution graphic or coupon (300 dpi or better), or let us do that for you (see below for details). You will receive a text message confirmation on the day the postcards are mailed out. Wait! I Want to Mail But I Don’t Have a Design! No sweat! We provide graphic design services for only $25.00! We want to make this as inexpensive and easy for you as possible. Simply put, it’s the World’s Greatest Local Direct Mailing Opportunity! You may opt in to another rotation (different set of households) for 10% off both orders as long as there are no other businesses from your industry in the second group (restaurants excluded). Want more ad space? We’ll give you 10% the total order for two ad spaces. Postcards are printed on thick C2S 14pt. paper with a glossy finish. Just fill out the form below or give us a call at 408-470-3009.